cdcindonesia.com - The enthusiasm of all the job seekers, the following is information about job vacancies coming from one of the agricultural companies in Indonesia, namely:PT Astra Agro Lestari Tbk - PT AAL or known as Astra Agro is a reputable public listed agribusiness company in Indonesia with core business competencies in oil palms agribusiness. Astra Agro running business in plantations, general trading, industry, transportation, consulting, and services. Astra Agro is recognized as one of the largest oil palms agribusiness companies in Indonesia. 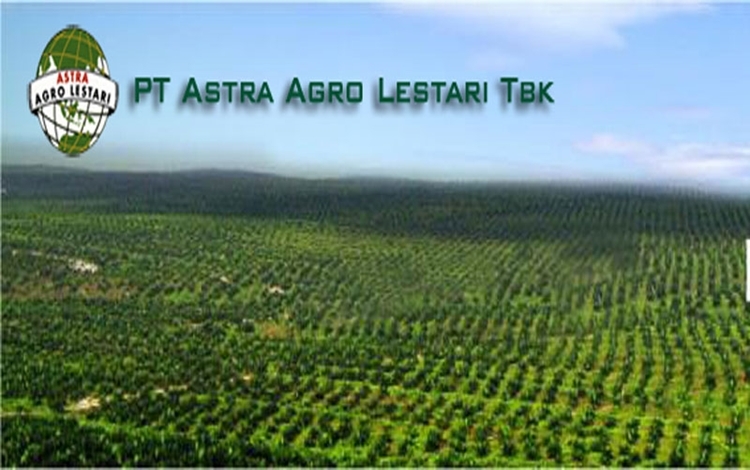 Astra Agro maintains 290,961 hectares of total acreage area spread in Sumatra, Kalimantan, and Sulawesi. Selection process will be held at Yogyakarta on 24 April 2019. All applications are appreciated and will be treated confidentially.Only qualified, short-listed applicants will be invited for furthers process.